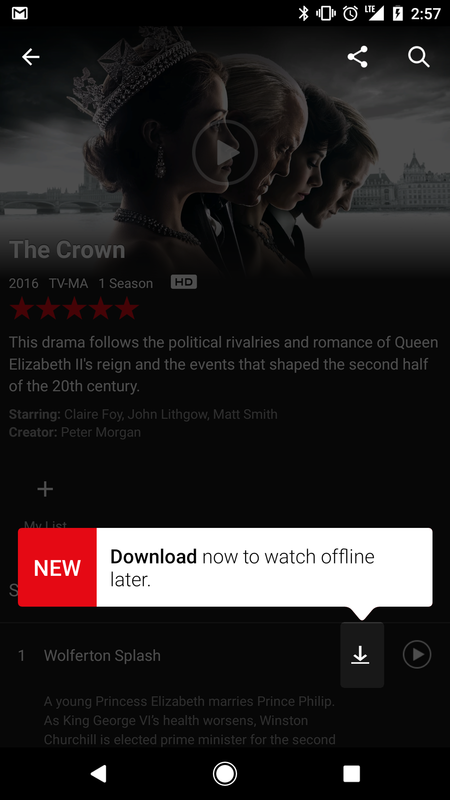 As posted a short time ago on the Netflix Media Center page, as of now Netflix subscribers can download movies and series from Netflix to watch offline. 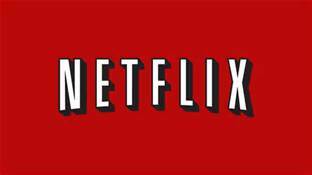 According to the post by Eddy Wu (who is the director of Production Innovation), “Netflix members worldwide can now download in addition to stream great series and films at no extra cost”. To use the feature, all the Netflix customer has to do is look for the download link (as shown in example below), and save the item to the local hardware. Currently many of the popular series, like Orange is The New Black, Narcos and The Crown (among others), and a number of movies are already available for download with more on the way. This way those customers who would like to binge watch while traveling will be able to do so, even when they don’t have internet. The only requirement for those using the apps, is that you will need to update your Netflix app to the most recent version. The new download feature is included on all plans, and is available for Phones/tablets on both Android and iOS.